Chun Zhao, atmospheric scientist, served guest editor of Aeolian Research. 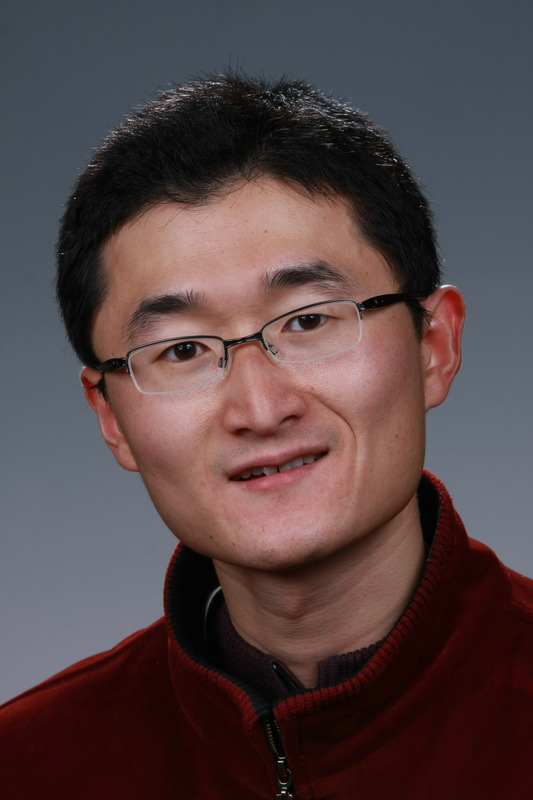 Congratulations to Dr. Chun Zhao, atmospheric scientist at Pacific Northwest National Laboratory, for serving as guest editor of a special issue of Aeolian Research. The special issue focuses on contributions in mineral-dust properties, the dust cycle, and the effects of dust on Earth systems, presentations published for the American Geophysical Union Fall 2012 meeting. Zhao served as guest editor with Dr. Richard Reynolds from U.S. Geological Survey. Zhao was chosen for his extensive experience in development and application of regional and global models to investigate challenging issues in modeling aerosols and their effects on the climate. He is best known for improving climate model treatments of dust aerosols and understanding dust climatic impact and its modeling uncertainties on Earth. With over sixteen publications, Zhao is an active member of the American Geophysical Union and American Meteorological Society. He is also a recipient of the Glen Cass award.